Hello! My name is Alejandro and I´m from Lugo. I have a degree in English Language and Literature and I have two masters: one in Teaching Spanish as a Foreign Language and another one in Teaching English in Secondary Education. I consider myself a calm person and I try to transmit that calm to my students in order to create a comfortable and relaxed atmosphere in my class. I love teaching without hurries, without stressing out the student, as I think that learning a language should be a pleasure, not an obligation. Would you like to start learning Spanish or improve your level? I want you on my team. Hello to everyone! 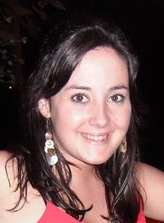 My name is Clara and I´m from a small village of Huelva, although I consider myself from Seville. I´m a passionate about languages, their culture and their literature and I love discovering them from personal experience, through the people of this world. During the years I studied French Language and Literature in the university, I realised the importance of learning languages in order to be able to communicate. In addition to a tireless traveler, I´m musician and, although I cannot bring my piano wherever I go, music is very present on my life. I have a master in Teaching Spanish as a Foreign Language and several specialisation courses in the same field. I speak French, English, Italian and a bit of Romanian. Hello! 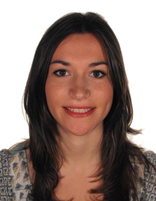 I´m Laura, a passionate about languages born in a little village of Cantabria, in the north of Spain. 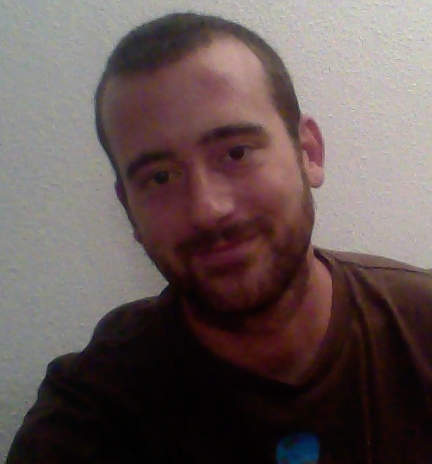 I´m graduated in Spanish and English Language and Literature from the University of Salamanca. Moreover, I studied a master in Teaching Spanish as a Foreign Language in the University of Seville. I love travelling, meeting people from all over the world and learning new languages. I speak English, French and a bit of Italian. Nowadays, I work as a Spanish teacher in Russia so I´m also learning a bit of Russian. I have experience with Chinese, American, Italian and Russian students. I would like to help you to improve your Spanish. Would you like to join me? Hello to everyone! My name is Marta and I´m from Burgos. I´m graduated in Spanish and English Language and Literature from the University of Salamanca. In addition, to complete my formation, I studied a master in Teaching Spanish as a Foreign Language in the University of Alcalá de Henares. I love being in contact with people from other cultures and be able to bring my language and my culture to every place in the world where I go. I like music, cinema, travelling and learning new languages. I speak English and French. I have worked as a Spanish teacher in a specialised centre in Madrid with students of different nationalities. Nowadays, I´m a Spanish teacher in a teaching centre in Saint Petersburg, Russia. Hello! My name is Roberto and I`m from a small village in the north of Andalusia. In addition to Spanish, I speak English and Arabic. I have a degree in Arabic Language and Literature from the University of Granada and I´m a specialist in Teaching Spanish as a foreign language from the University of Lleida and the Instituto Cervantes. In addition, I have a master in Teaching Spanish as a Foreign Language in the University of Seville. As any teacher and languages student, I love travelling, meeting new people and talking with them. Because of this, I love teaching languages and, more particularly, online teaching, which allows me to meet students from any part of the world wherever I am. Hello! 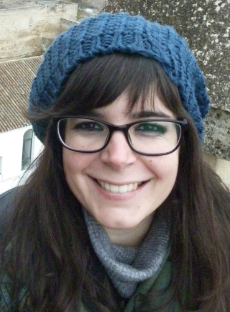 I´m Susana and I´m graduated in English Language and Literature from the University of Seville. 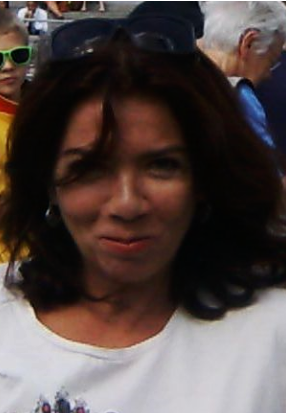 I´m a specialist in Teaching Spanish as a foreign language. I speak English and also have some knowledge of German and Italian. In my free time, I love reading, listening to all kind of music and travelling around the world. I love language teaching and I really enjoy designing activities for all who want to acquire a new language.